A selection of articles written for print and web for Distraction Magazine, the University of Miami's premier lifestyle publication for students. Click on the photo to be directed to the stories. Online dating has become a booming industry, but is it necessary for college students? I checked it out first hand, and here's what I discovered. 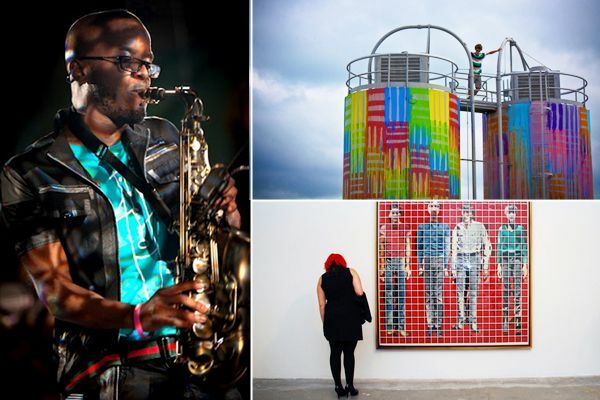 A look into Wynwood, Miami's hippest new neighborhood. A recap of President Obama's visit to the University of Miami during is 2012 presidential campaign. With the dawn of the zombie age quickly approaching, here are some epic ways to enjoy your last night on earth. Quench your thirst with this comprehensive guide to all things alcohol. 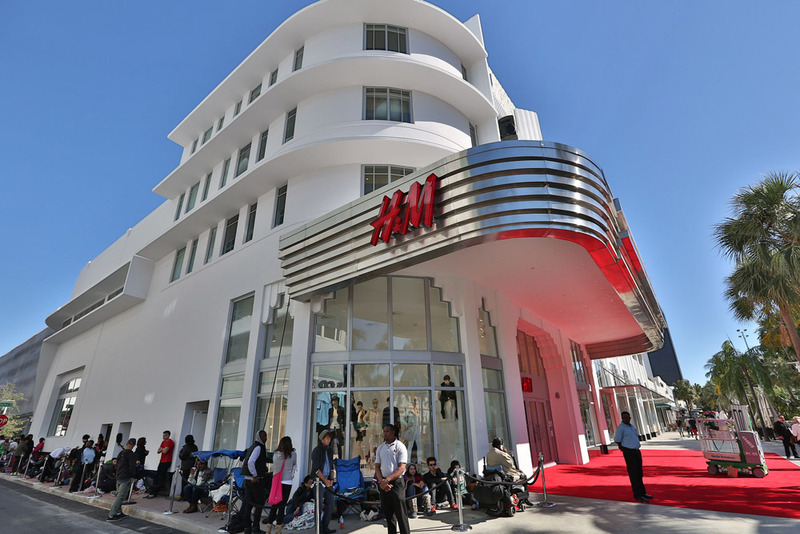 All hail the fashion deities, H&M has arrived in Miami! To See The Full Issues of Distraction Magazine, you should definitely click here. To Visit distractionmagine.com, click here. 50+ articles centered around fashion and Miami-living curated for Refinery29, a nationally respected fashion and lifestyle website. Click on the links to read the stories. 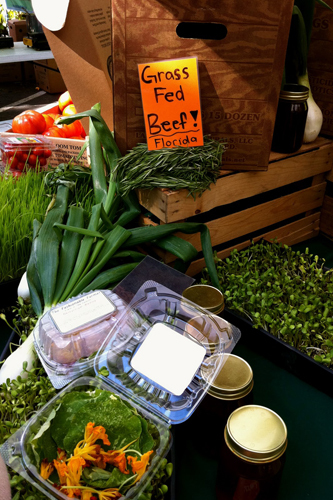 Is Miami On Its Way To Becoming The Next Hollywood? 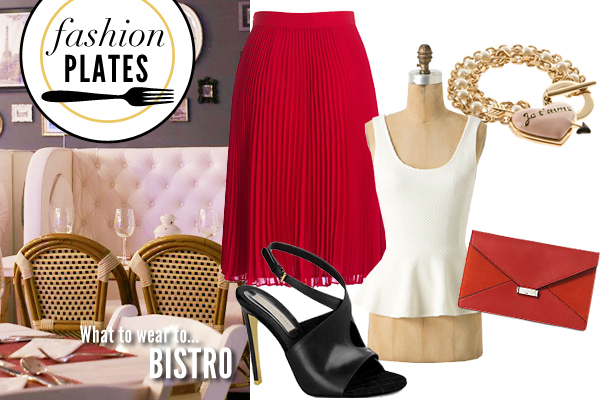 Want more fashion and lifestyle posts? Click here to see my collection. Blog posts for venuemagazine.com during several Mercedes Benz Fashion Week Spring 2012 shows. Click on the links to read the stories. Three radio advertisements promoting Famous Amos, one of America's favorite cookie brands. I focused on the ease with which you can find the cookies, plotting them as the enemy to mothers whose children now prefer the brand to their home baked goods.